I am committed to mentoring young people from diverse backgrounds to help build their careers. 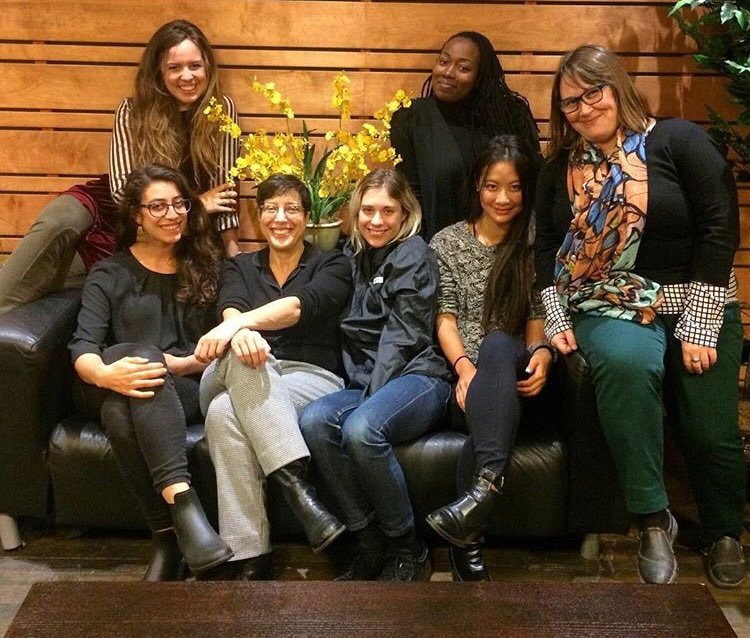 At ARTnews, I created and ran the magazine's successful intern program, resulting in numerous internal hires. 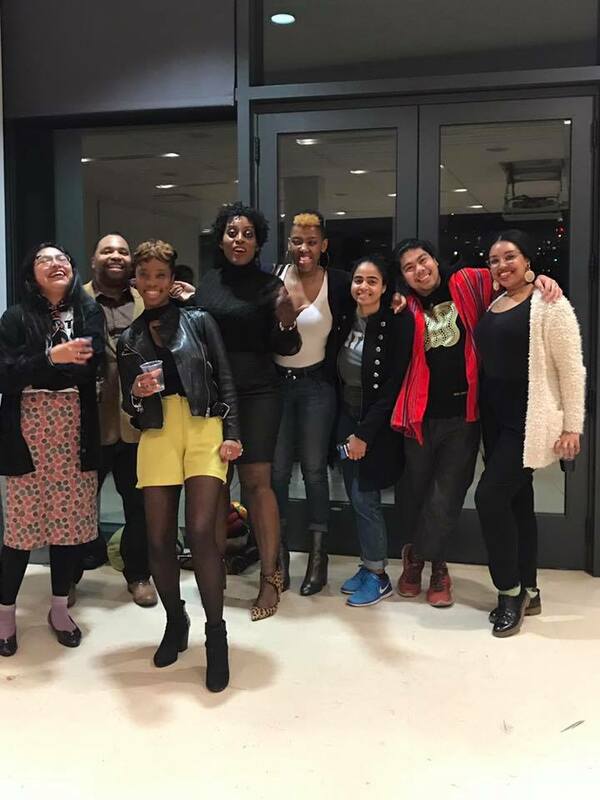 As my alter ego Nibor, I launched a club for the youth-development nonprofit Cre8tiveYouth*ink that brought high-school art students to museums, galleries, and studios around the city. 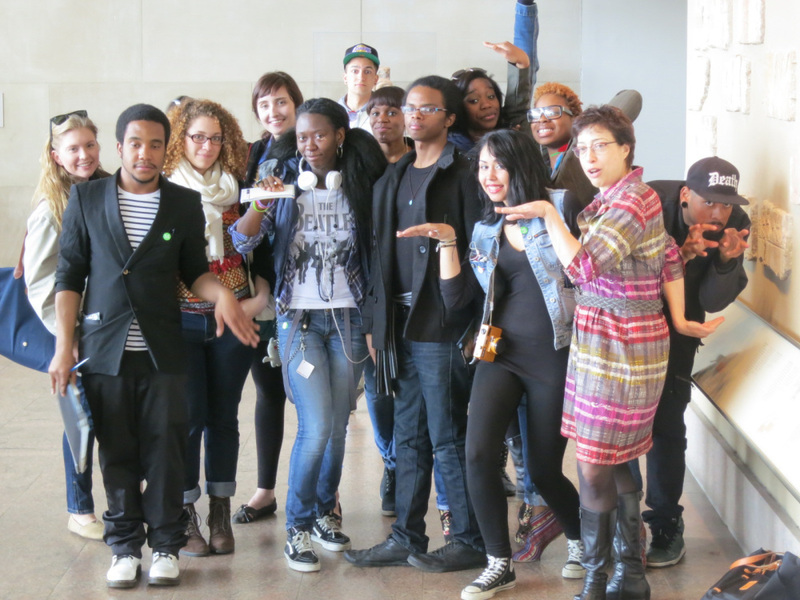 My current group, the Niboristas, provides networking opportunities for young art professionals. Our members include more than 350 artists, educators, activists, curators, marketers, journalists, and others who work in the cultural sphere. I'm a frequent speaker at professional-development events. I help the New York Foundation for the Arts with its Artist as Entrepreneur bootcamps, stage social media workshops for local students, and partner with Museum Hue, Gateway Project Spaces, BRIC, and other nonprofits to offer free coaching and art writing workshops. For four years, I was a mentor at the Art Writing Workshop, a partnership between AICA/USA and the Creative Capital/Andy Warhol Foundation Arts Writers Grant Program. 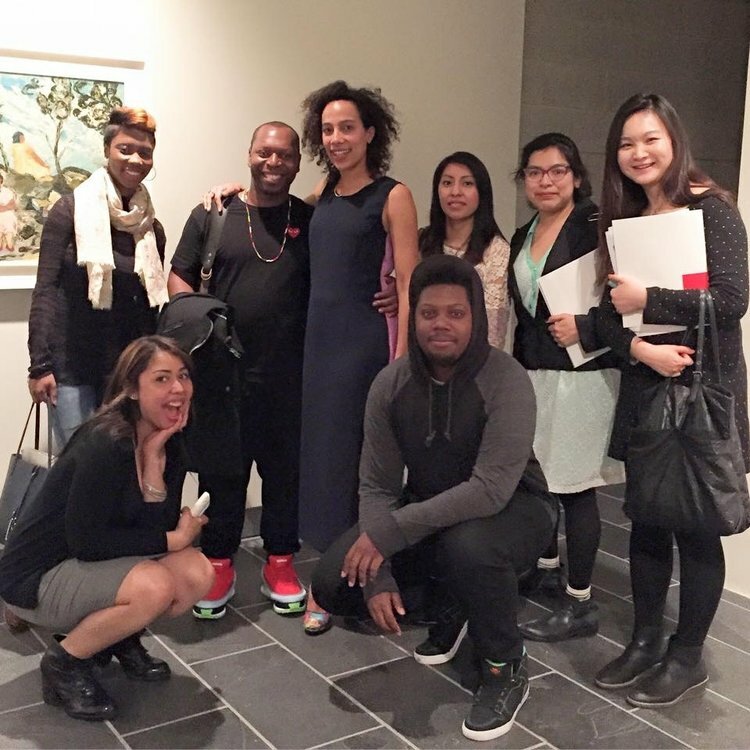 "Robin Cembalest curated a gallery walk for my high school students. None of our students had ever been to an art gallery before. She made them feel welcomed, creating an atmosphere that was both engaging and relatable. Students were able to see themselves in art and understand the motivations behind artists' work. At every gallery, gallery staff members greeted us and explained the artwork to our students. Through this experience, our students gained knowledge that they previously did not have and learned that they, too, can be a part of the art community." "I feel truly lucky to have been paired with Robin Cembalest as my art writing mentor. Not only did she work with me on an editorial level to improve my art criticism, but she also provided me with invaluable advice for how to navigate what can often be an intimidating industry. Robin generously took the time to invite me to art fairs, galleries, and museums. Along the way, she shared with me her wealth of knowledge and experience, and taught me how to handle myself as a professional writer. I’m so grateful to her for her guidance and warm introduction into New York’s diverse art community." I'm available to collaborate with institutions and organizations to offer professional training to students and emerging art professionals.